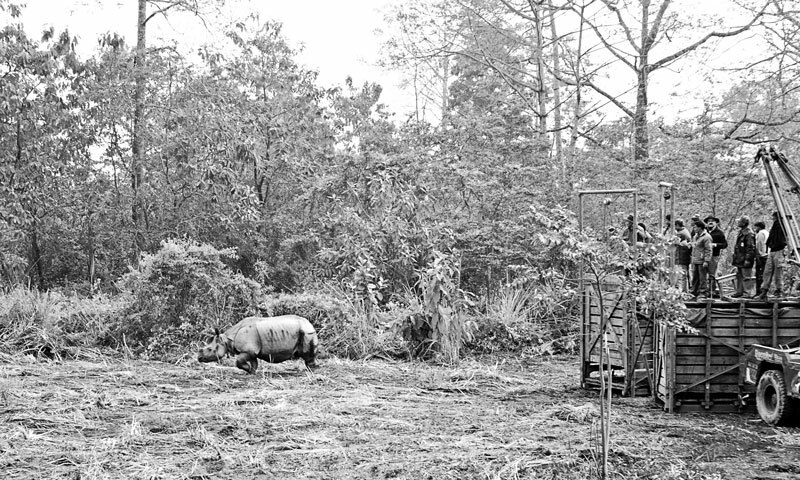 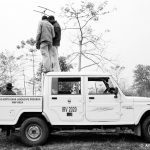 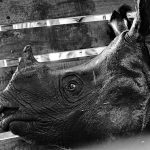 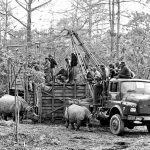 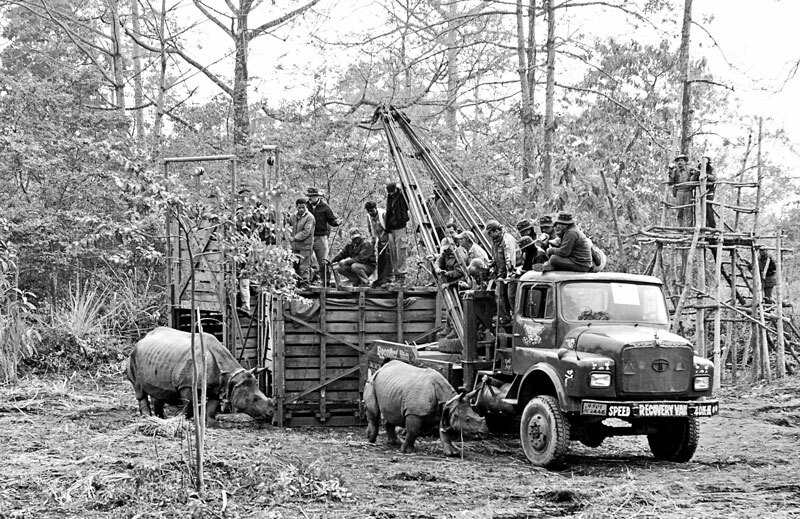 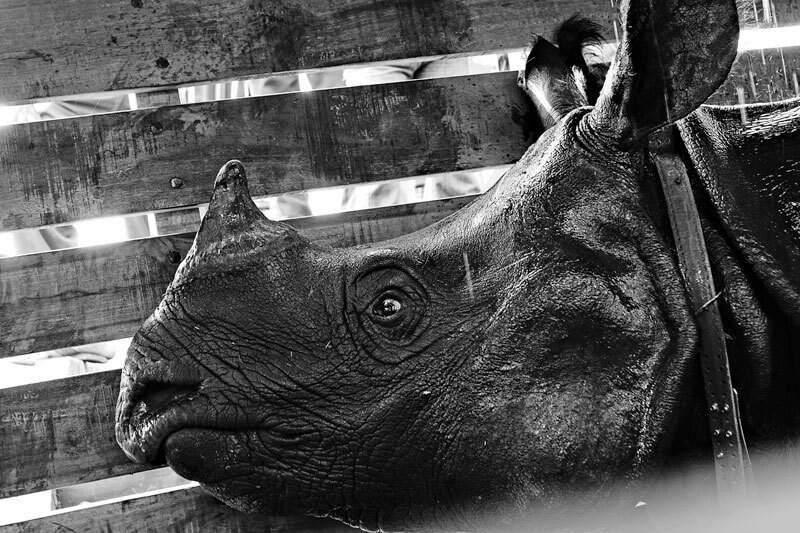 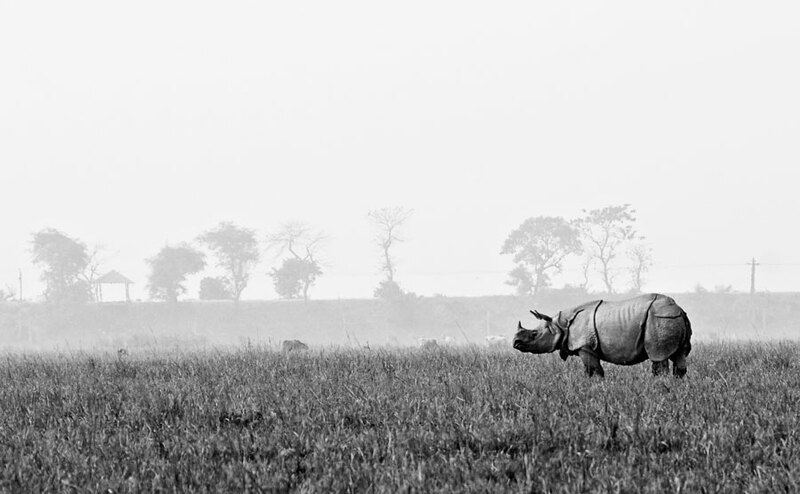 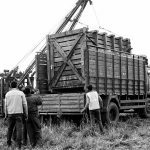 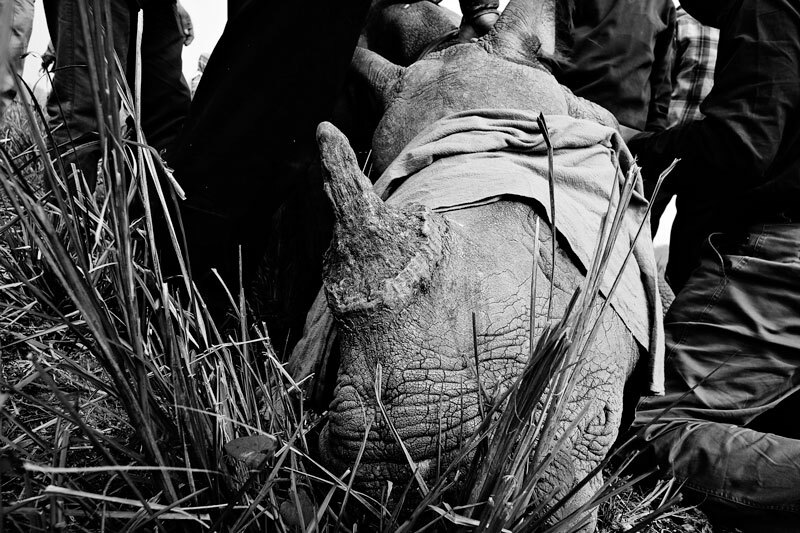 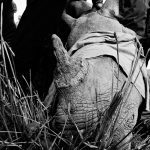 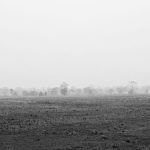 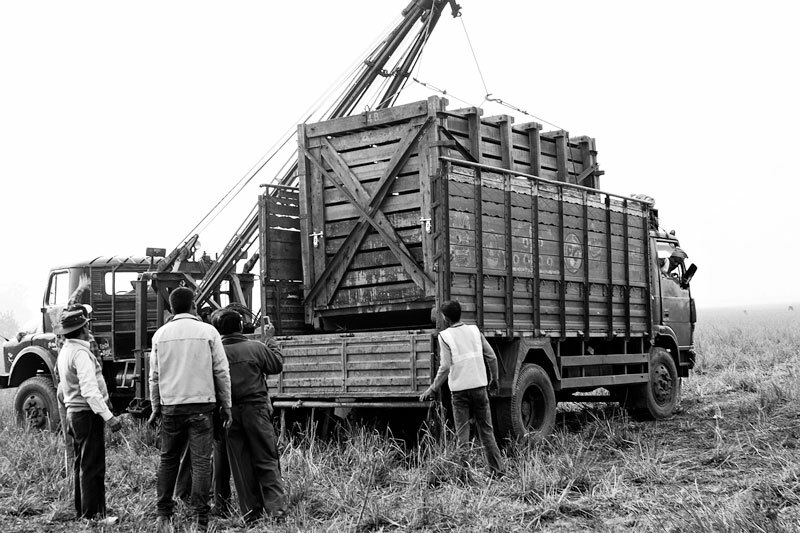 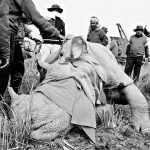 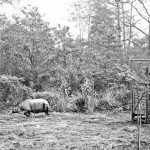 The photo essay above is a chronological documentation of the wild to wild rhino translocations undertaken from Pobitora Wildlife Sanctuary to Manas National Park in Assam under the IRV 2020 program. 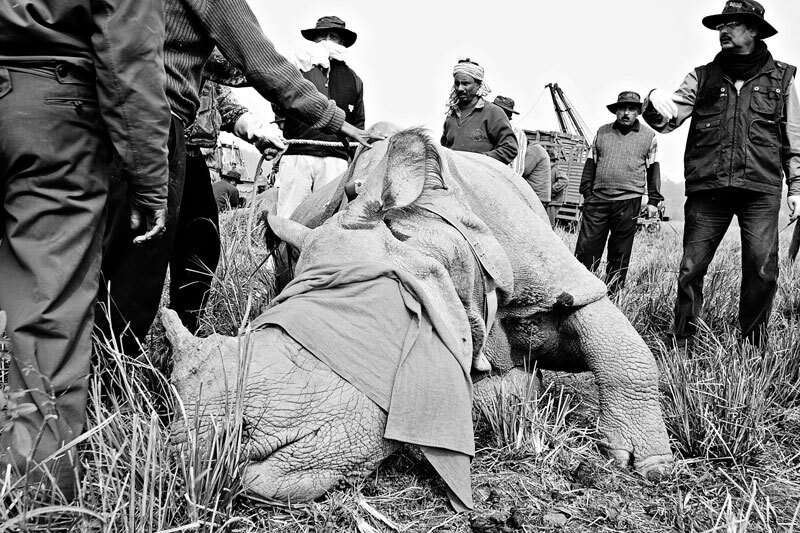 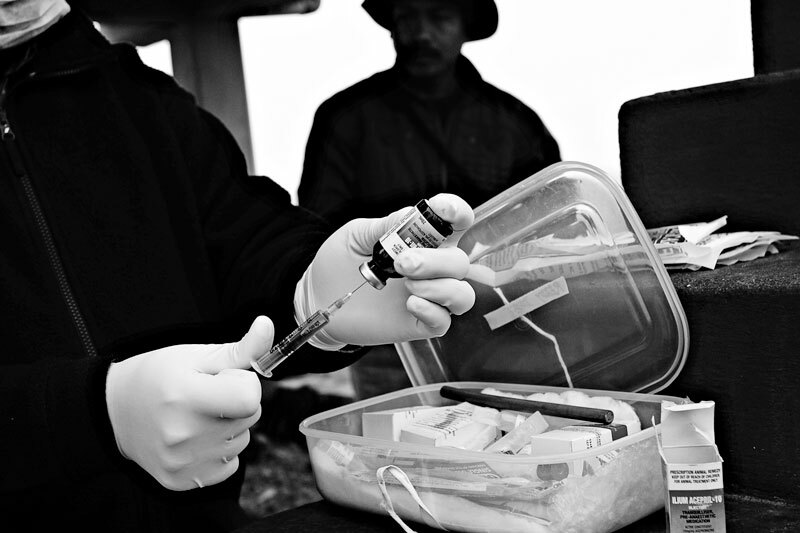 A complete reportage of the translocation process can be read here. 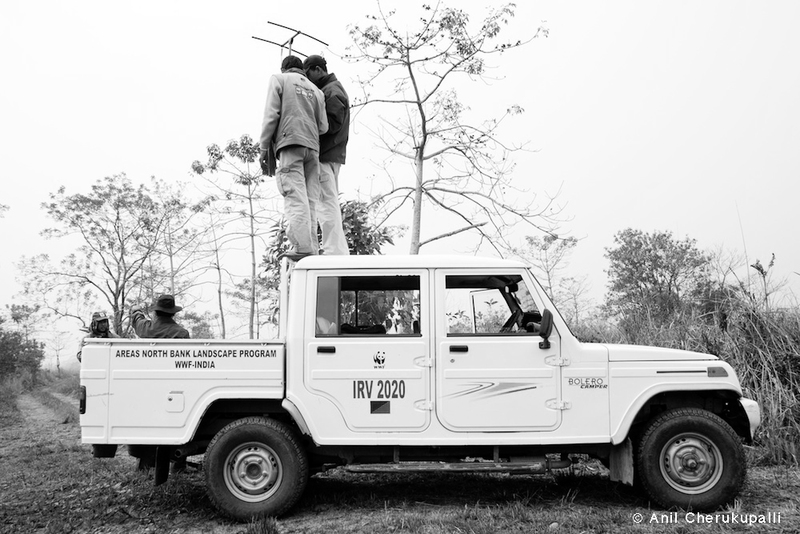 Indian Rhino Vision 2020 (IRV 2020) is a joint programme of the Department of Environment and Forests – Government of Assam, WWF-India and the International Rhino Foundation (IRF) with support from the Bodoland Territorial Council, US Fish and Wildlife Service and the local communities. 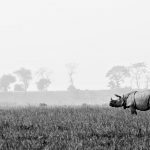 The programme’s vision is to increase Assam’s rhino population to 3000 by 2020, which will be done by wild-to-wild translocation from Kaziranga National Park and Pobitora Wildlife Sanctuary to Manas and Dibru Saikhowa National Parks as well as Laokhowa and Burachopari Wildlife Sanctuaries.